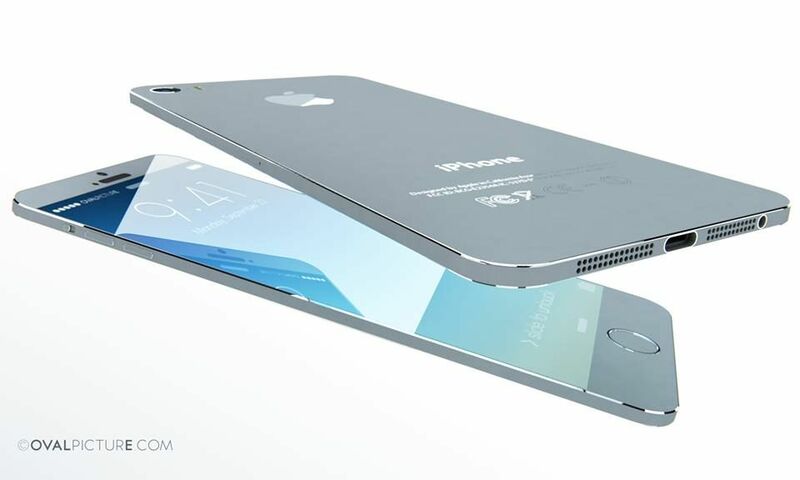 This may well be the thinnest iPhone 6 concept ever and also the best looking, a product envisioned by Joseph Farahi. We’re dealing here with a big display iPhone, a 5.1 incher with a 10 megapixel cam with special features. The real innovation here is the Retina Display 2 screen with a total edge to edge approach and incredible crispness. This phone measures 6.1 mm in thickness, weighs 100 grams and its 10 MP camera does 4K video capture. We’ve got a brand new Lightning 2 connector on board, much faster than the previous one. The Retina display 2 uses RGBY pixels and technology provided by Sharp. Last year I witnessed a race of several Chinese companies making 6 mm phones and one of them dropped below 6 mm. Then everyone though that was too thin and they went back to 7 mm or so. How thin is too thin for a phone? Also when will this edge to edge madness stop?